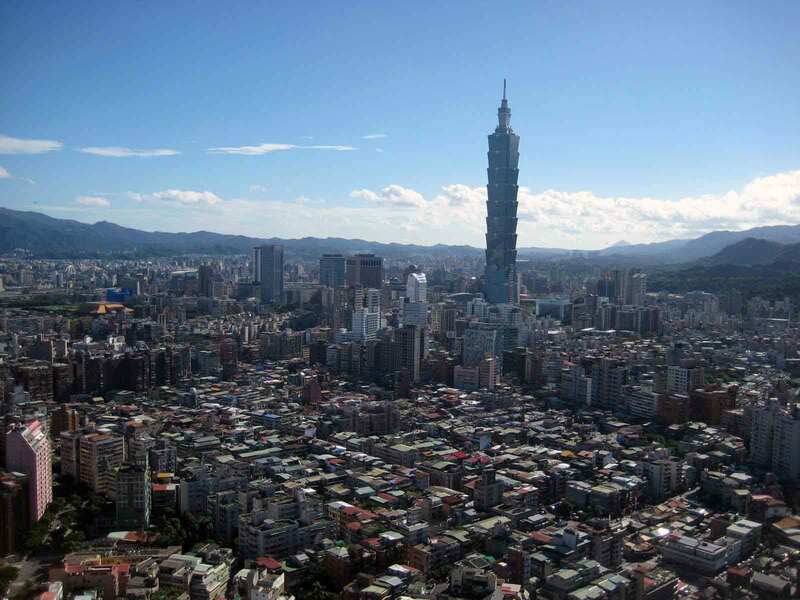 Population: 32,543 (2006). 5.3% of the population are registered British nationals. Major political parties: Union for Monaco (L’Union pour Monaco (UPM)), Rally and Issues for Monaco (Rassemblement et Enjeux pour Monaco (REM)). Membership of International Groups / Organisations: Monaco is a member of a number of international groups and organisations including: United Nations (UN), Educational Scientific and Cultural Organisation (UNESCO), World Health Organisation (WHO), International Atomic Energy Agency (IAEA), International Civil Aviation Organisation (ICAO), World Organisation for Intellectual Property (WOIP), International Whaling Commission (IWC), General Council of Fisheries for the Mediterranean of the Food and Agricultural Organisation (FAO), International Hydrographic Organisation (IHO), INTERPOL, Universal Postal Union (UPU), International Telecommunications Union (ITU). 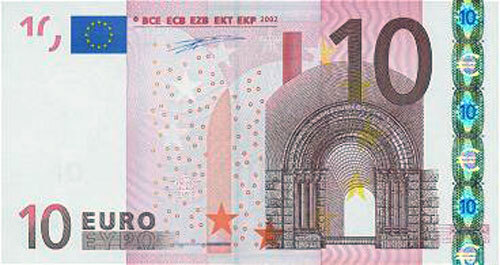 Monaco does not publish economic figures, although 2006 estimates placed GDP at $976.3 million. Over half of the Principality’s turnover in 2006 was generated by the Retail and Financial Sectors. The turnover from Construction and Real Estate is also strong. The Principality’s main industrial activities are concentrated in chemicals, pharmaceuticals, cosmetics, plastics and electronics. Over 50% of Monaco’s trade is with the EU. Italy is the largest exporter of goods to Monaco, and is also Monaco’s largest export market. The UK exported €40m of goods to Monaco in 2005 (a 30% rise on the previous year), making it the fifth largest exporter. The UK is also received €64m of imports from Monaco in 2005, making it Monaco's fourth largest export market. 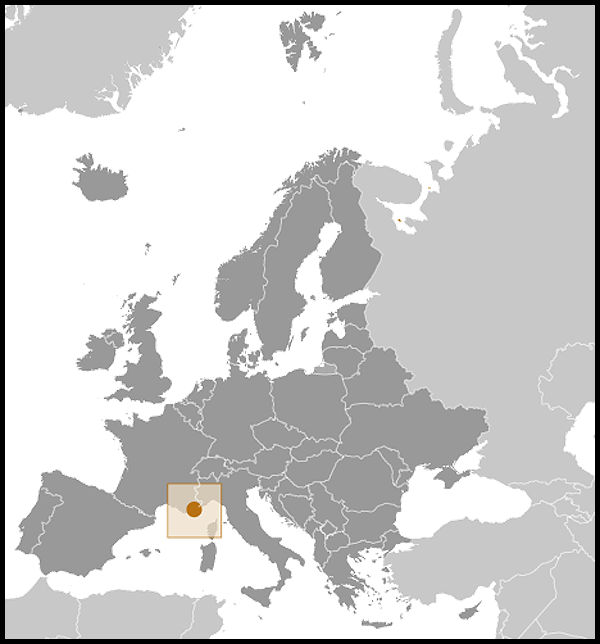 Although Monaco is not an EU Member State, it forms part of the EU’s Customs Territory and the Euro area. It is integrated into the Schengen Area. This is because a full Customs union has existed between France and Monaco since 1963. Agreements exist between the EU and Monaco on the application of European Community Law to certain economic activities in Principality (including the manufacture of pharmaceuticals, cosmetic products and medical devices, and taxation of savings). Monaco was founded in 1215, as a colony of Genoa. The House of Grimaldi gained power in 1297, and has ruled Monaco almost continuously since then. King Charles VIII of France and the Duke of Savoy recognised its independence in 1489. However, the Grimaldis were ousted from in 1793, when Monaco temporarily came under the control of France. The Grimaldis were restored to power by the Treaty of Paris in 1814, but between then and the Treaty of Vienna of 1860, Monaco was a protectorate of Sardinia. The Franco-Monegasque treaty of 1861 re-established Monaco as a Sovereign territory, and established a Customs Union between the two nations. The Franco-Monegasque treaty of 1918 aligned Monegasque policy to French interests in the political, economic and military spheres. France agreed to defend the territory of Monaco as if it were an integral part of the French Republic. In return the Prince of Monaco agreed to make his policies conform fully to French interests. The treaty also assured Monaco of French assistance for participation in international fora, whilst Monaco committed to seek the approval of France before undertaking any initiative concerning its relations with other states. A further treaty, in 1930, reserved key posts (Minister of State, security, legal and foreign affairs) in the Monegasque government for French appointees. Prince Rainier III succeeded his grandfather Prince Louis II in 1949. His reign soon marked an upheaval in the fortunes of the Principality, both financially, and in how the rest of the world viewed it. Prince Rainier was known as "the builder Prince" because he transformed his Mediterranean principality from a sunny backwater into a contemporary city-state. Prince Rainier III died on 6 April 2005, thus ending his 56-year long reign as the Principality’s head of state, and as the longest serving monarch in Europe. His only son, Prince Albert II, formally succeeded him to the throne in July 2005. A new treaty with France, amending many of the provisions of the 1918 and 1930 treaties, entered into force in 2005. This gave Monaco greater independence, including the right to establish diplomatic relations, and the right for Monegasques to be appointed to senior government posts within the Principality. HM Ambassador to France is also accredited to Monaco. An Honorary Consul resides in Monaco. Consul-General in London and currently Honorary Consuls in Edinburgh and Manchester. The Principality of Monaco spans 1.95 sq km (485 acres) and includes some 0.31 sq km (100 acres) of land recovered from the sea in the last 20 years. 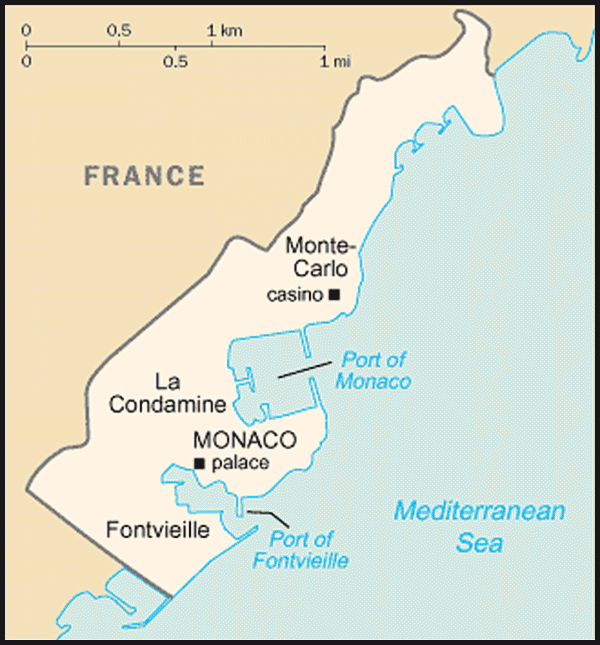 It is divided into five areas: Monaco-Ville on the Rock, The Condamine, Monte-Carlo, Fontvielle and Moneghetti. It borders Southern France and lies on 2.5 miles of coastline, which runs along the Mediterranean Sea. It has mild, sunny winters (average 14C), and hot spells in summer (average 27C). Monaco has no airport, but can be accessed by road or rail. Monaco has been a Constitutional Monarchy since 1911. The executive branch of government is under the supreme authority of the Crown Prince and enforced by a Minister of State. The Minister of State (Prime Minister equivalent) presides over a Council of Government. The 5 Government Counsellors are each responsible for an area of government policy, respectively Finances and the Economy, the Interior, Public Works, Social Affairs and External Relations. The Minister of State and the Government Councillors are appointed by and accountable to the Prince. Legislative powers are vested in both the Prince and the National Council. A new, more liberal Constitution was introduced in 1962, following a tumultuous period that saw the National Council dissolved for 3 years and a major dispute with France. The National Council consists of 24 members, elected for a 5-year term. Since 1962, the members of the National Council have been elected by direct universal suffrage, using a system of proportional representation. The National Council meets each year for 2 ordinary sessions but may be summoned for an extraordinary session by the Prince or at the request of two thirds of its members if circumstances so require. It votes on the budget and on laws initiated by the Prince. The Council may also submit ordinances for debate in the Council of Government and the approval of the Prince. The sessions and debates within the National Council and are published in the “Journal de Monaco”, the official gazette of the Principality. While Judicial power rests with the Sovereign, the 1962 Constitution allowed for the delegation of his judicial authority to the courts and tribunals, and guaranteed the independence of the judiciary. Monaco’s most senior court (the Supreme Court) is the highest court of appeal and also interprets the constitution when required. It consists of seven members (5 full and 2 assistant members), nominated by National Council and appointed by the by the Crown Prince. In addition, 3 advisory bodies exist, which are routinely consulted by the Prince. The Council of the Crown meets at least twice a year to decide on questions concerning the higher interests of the State. It is consulted by the Prince on matters such as important international treaties, the dissolution of the National Council, requests for naturalisation and problems of pardons and amnesties. The Economic Council is consulted on economic issues, whilst the Council of State expresses opinions on all Bills and Ordinances submitted to it. The last elections to the National Council took place on 3 February 2008. The Union for Monaco, (a coalition of the Union for the Principality, National Union for the Future of Monaco, Promotion of the Monegasque Family and Rally for Monaco parties) won 21 of the 24 seats on the National Council. The opposition Rally and Issues for Monaco party won the remaining 3 seats. A third party, ‘Monaco Together’, failed to win any seats. Stéphane Valeri is the current President of the National Council. Monaco became a member of the Council of Europe in October 2004. Since then, Monaco has signed and ratified a number of Council of Europe treaties, including the Convention for the Protection of Human Rights and Fundamental Freedoms, the Convention on the Suppression of Terrorism and the Convention on Mutual Assistance in Criminal Matters. Prior to its accession, Monaco agreed to introduce legislative and constitutional reforms, in accordance with the Council’s rules. The National Council has been perusing moderate reforms on the back of the Council of Europe’s conditions. An elected Mayor and Communal Council direct all local affairs (relating to the administration of the 4 quarters of Monte-Carlo, La Condamine, Monaco-Ville and Fontvielle).